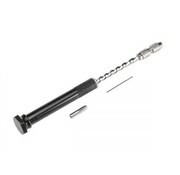 Mechanized hand drill of 178 mm. 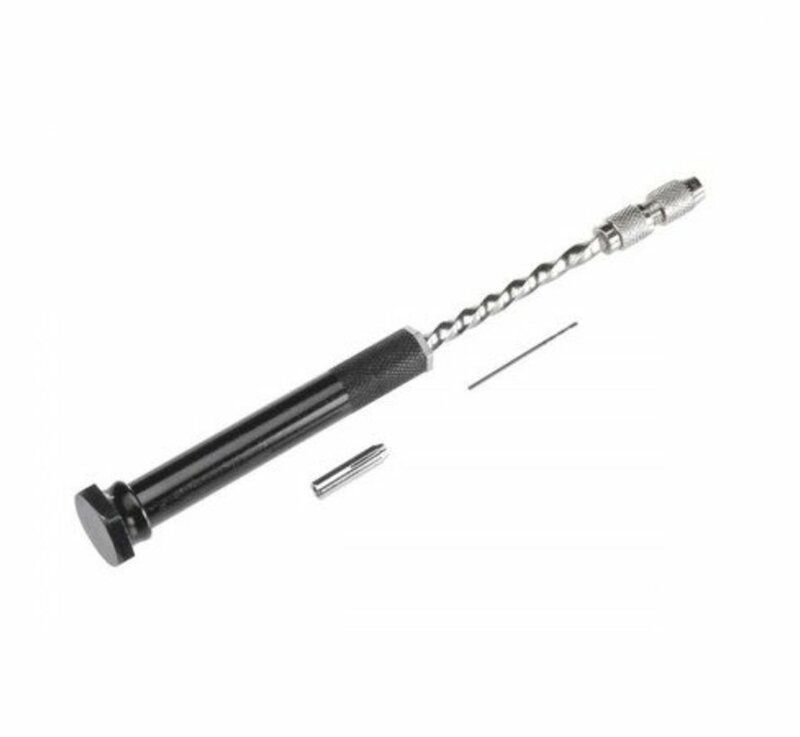 The mechanized spiral in the drill body causes it to rotate automatically when the handle is pressed. It supports bits from 0.4 mm to 1 mm.